Marigold (Calendula officinalis) medicinal herb is a plant that is native to Africa, southwestern North America and it is currently grown in Southern Europe and there are many species of this herb. It is also found in the Caribbean. The species in Africa are known as tagetes and the species in Europe are known as calendula. The common species are wildly grown in Jamaica and are also used in flower gardens boasting light green leaves with golden orange flowers. It is from the family of Asteraceae and the common names are Calendula, Pot and Garden marigold, Amarillo, Tagetes erecta. The main parts used as herbal medicine are the flowers. One of its most noticeable attributes is the high odour that comes from it. There are times when the odour is stronger than other times. The medicinal properties are anti-inflammatory, antiseptic, antifungal, aromatic, emmenagogue, antiviral, antioxidant, antibacterial and antispasmodic. As children, we were told by others that the high odour was a sign that ghosts were nearby, so we were always afraid to pass the plants, especially if they were planted in the yards. Today, as adults we now concentrate on its medicinal benefits. It is a culinary herb as well as a medicinal herb and it is an excellent herbal remedy for children's skin conditions such as measles, chicken pox as well as small pox. This is done internally as well as externally. 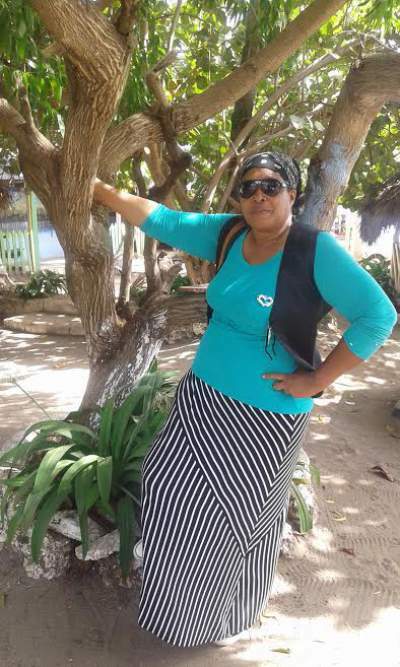 The dried leaves and flowers are also used to make an healing ointment to treat sores, ulcers, insect bites as well as stings. It is also used to prevent scars from coming up on the skin. Lutein powder is a natural extracts which is extracted from the fresh flowers and two of the benefits of this powder is to treat eye and skin diseases. This is possible because of the carotenoids that are found in the powder. 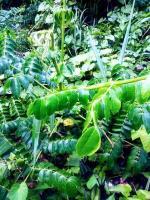 This medicinal plant is also known to prevent deafness. It is a good herbal remedy for fever, colitis, intestinal ulcers as well as vomiting. The flowers are used as a poultice to reduce swellings, heal sores, as well as to draw out boils and abscesses. It is so effective that during the Civil war it was used to stop bleeding wounds. The fresh flowers can be rubbed on the body to to remove scars and warts as well as other skin problems. For those suffering from chapped skin, eczema as well as dried skin can get relief from this herb as well. On the culinary side the dried flowers are used to give soups, gravies and dairy products, especially cheese a very nice golden colour. The Chinese used the tea made from the flowers as a remedy for bleeding piles and hemorrhoids. The tea will also alleviate pain, especially pain that is associated with cancer. It is also very effective in rebuilding cells in a prompt manner. Make an infusion of one ounce of the fresh flowers to a pint of boiling water. Then administer one tablespoon which is to be given internally. 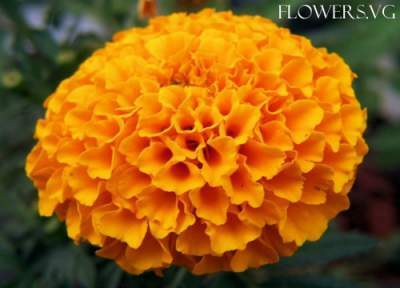 Externally marigold infusion can be used for various ailments of the skin.